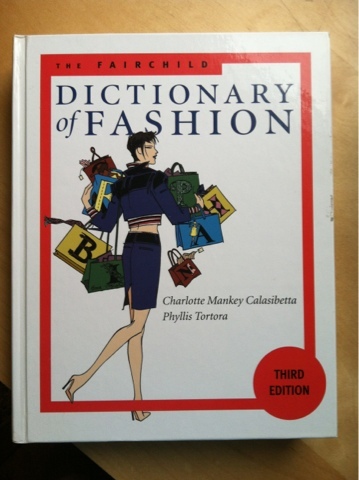 The Fairchild Dictionary of Fashion was first published in 1975. Since then two further editions have been published to accommodate the ever evolving language of the industry. Even our third edition one, published in 2003 is probably falling behind in the game. But we won't hold it against it.